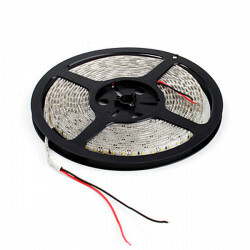 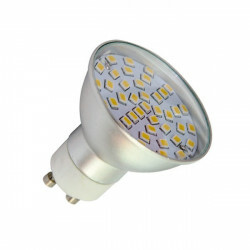 Conventional lamps replacement for all kinds of E27 or E40 base street lights, for all kinds of urban street lights. 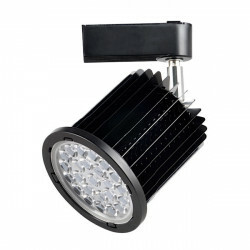 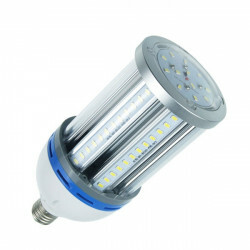 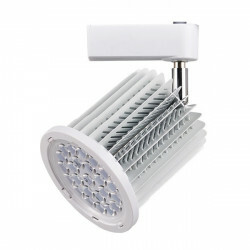 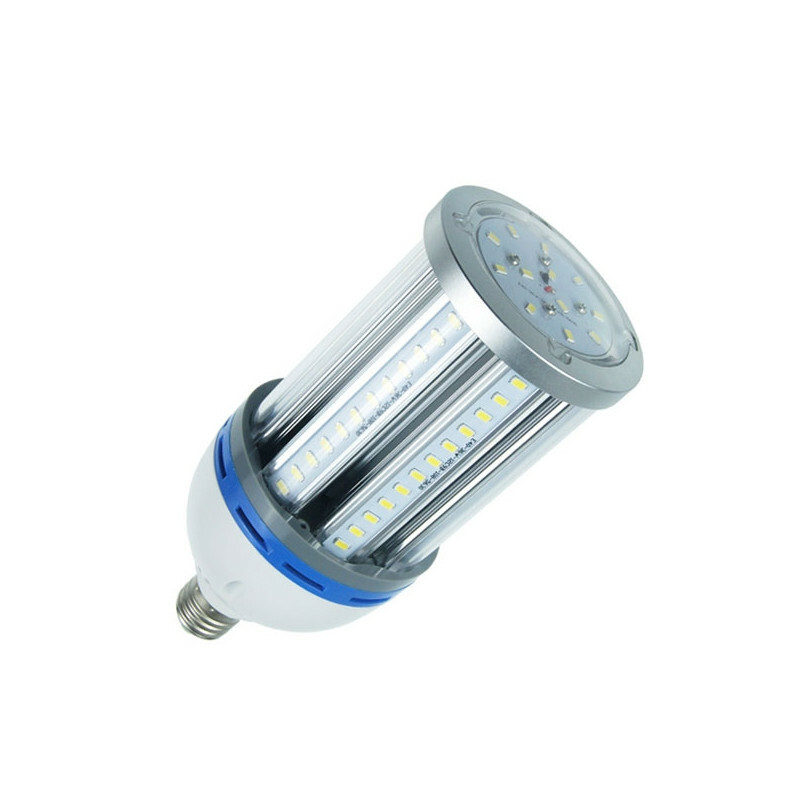 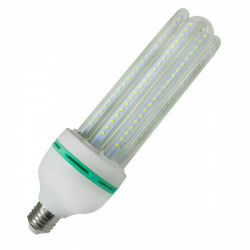 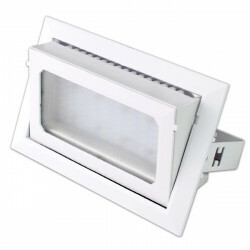 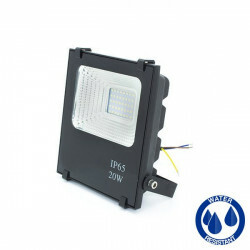 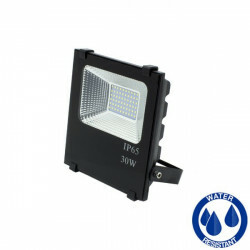 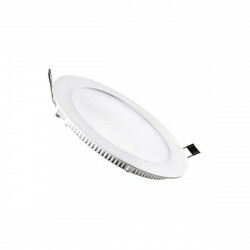 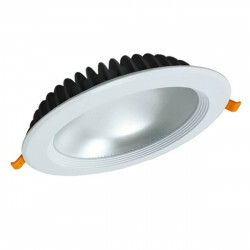 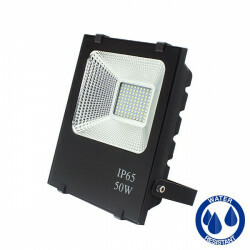 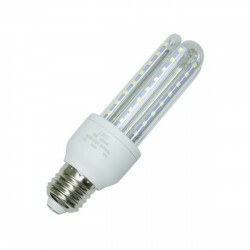 LED industrial lighting provides substantial energy savings and a long life. 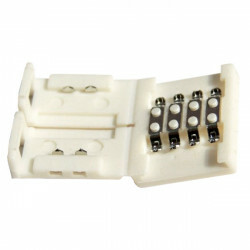 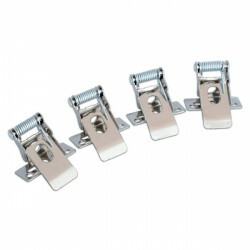 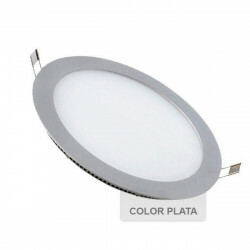 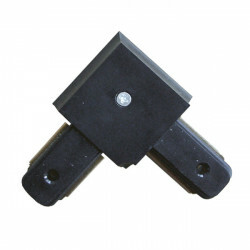 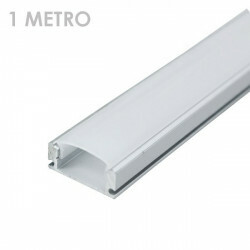 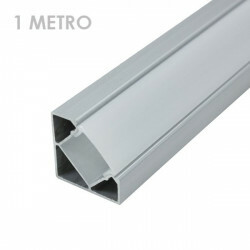 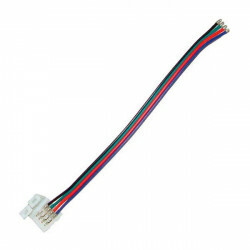 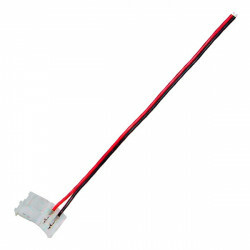 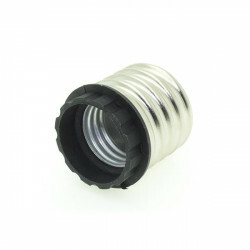 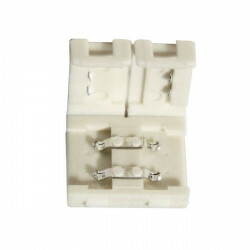 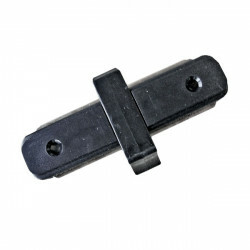 They are manufactured from high quality materials and comply with all European certifications. 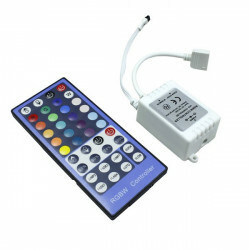 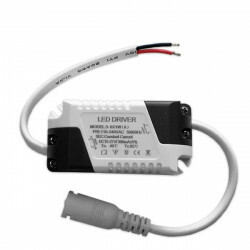 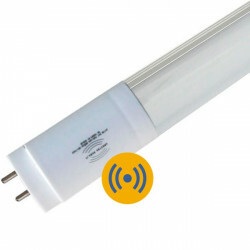 Weather and waterproof, substantial energy saving of up to 80% and constant-current control. 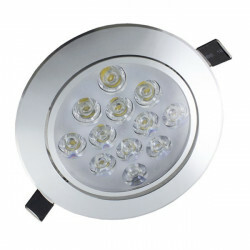 Purchase the E27 to E40 adapterto turn it into an E40 base lamp.